We plan Adventure Weddings, not typical wedding days. Planning full day adventure weddings and luxury elopements in Iceland is what we do and we do not stray from our passion, mission, or brand. 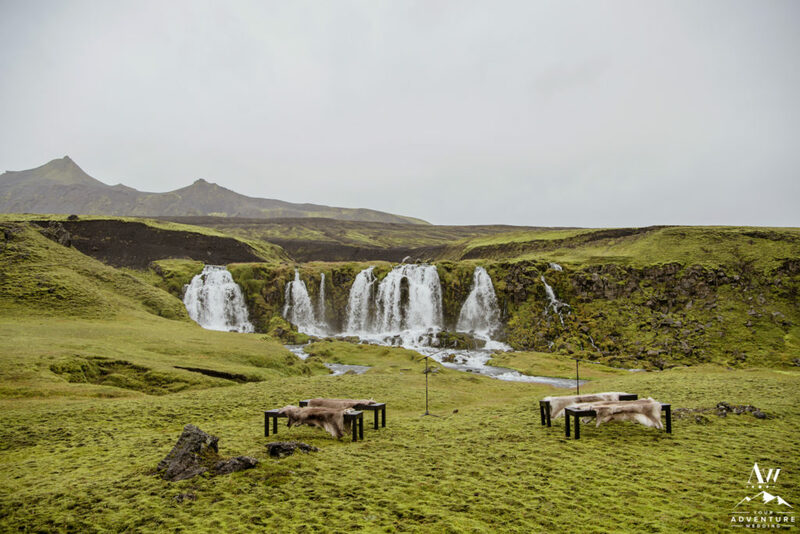 I’ve personally been in your shoes… Overwhelmed by the stunning Iceland wedding location options. I actually got married (the first time) here in Iceland way before it was an exciting hot spot and tourism was super low (read more about that on our “about” page if curious). That is exactly why Iceland Wedding Planner and Your Adventure Wedding team is here for you! Please feel free read through our FAQ section first and then head over to our “contact page” directly to discuss your vision for your amazing adventure wedding day in Iceland. We are so excited to meet you! What is included in our Iceland Wedding Planning Packages? Initial Meet & Greet / Interview (90-120 minutes via Skype). We have a very thorough vetting process to ensure we’re a good fit! Unlimited Communication (Email, Phone and scheduled Skype meetings). Iceland Wedding Proposal Document (We present this document as a very friendly “Date Night Experience” that is more interactive by presenting many different awesome hour by hour wedding day adventure schedules / wedding day locations for you to consider based on your level adventure and interests with matching hotels). Access to our “A-Team” of Iceland Wedding Vendors (Note: All Iceland Wedding Planner team members exude positive energy, incredible cultural / folklore knowledge and have an overall genuine interest in ensuring you’re going to have the “best day ever!” They also thoroughly understand the adventure wedding concept and ensure your details and your look will last all day regardless of the weather. Our team isn’t the cheapest, but they are industry leading professionals at their craft and uphold a North American standard of quality). Iceland Marriage License Paperwork, List of documents, Timeline to follow, Appointment Time set with the District Commissioner, and Follow-up Support as needed. Ceremony Planning: Securing the celebrant and crafting your perfect ceremony wording that reflects you as a couple. Hotel and Car Rental Discounts (Unlike most vendors, we are not “tour operators” we forgo commissions on your bookings as we prefer you to enjoy the discounts and you pay everyone directly). 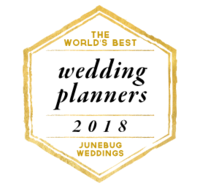 Pre/Post Wedding Itinerary Advice and Planning (We want you to not only walk away with an EPIC wedding experience but we want you to leave this place addicted and inspired by it!). Special Note: Photography is also included in our base package. Please visit the Iceland Wedding Photography page for more details on that topic and section of the package! 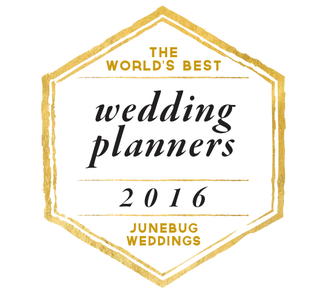 So who is Iceland Wedding Planner? More about us personally HERE. What Sets Us APart From Other Iceland Wedding Planners and Iceland Wedding Photographers? Hands down, it’s the EXPERIENCE! We believe that in order to fully create and capture your wedding day vision, personality, style, and your destination wedding fully, we need time with you! For us getting to know you as a couple is an important base for creating a truly unique thoughtful experience and stunning images for you. Your wedding day is as important to us as it is to you! Read more in our FAQ section. Furthermore, we are Americans living in Iceland, so our standards are higher and our view of weddings is more detailed. We have also spent 5+ years hand picking our “A-Team” of vendors and locations that upload our level of quality service and TLC. When we say you will have an unforgettable personal experience, we mean it. We’re not an Iceland Wedding Planning company who just gives you a “list” of locations, we’d rather excitedly handcraft many hour-by-hour customized adventure day options for you! From your planning phase, design, logistics for the day, to your Iceland engagement photos and your epic wedding day locations, we know Iceland well and we’re ready to plan “b,” “c,” or “d” if needed as well. We also pride ourselves on being well versed in ever-changing lighting conditions Iceland outdoor ceremonies bring and tackle it with our professional Nikon gear- so rest assured your wedding photos are going to be epic! Are you planning to have a large wedding in Iceland? If this sounds like your dream wedding day, please get in touch and tell us all about your own vision for an epic Iceland wedding experience. 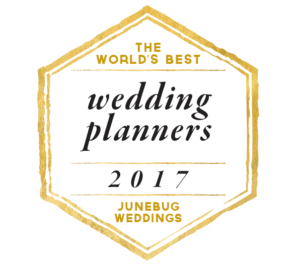 If you’re looking for a little more inspiration in the meantime, our Iceland Wedding Planner Blog has plenty of swoon-worthy ideas for you.